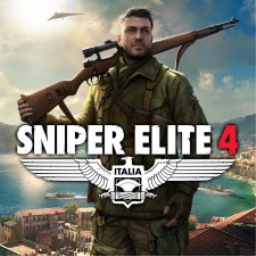 An extended Let's Play video from Rebellion previews a range of new content coming to their third person stealth shooter Sniper Elite 4 later this week. The Deathstorm finale takes the player back to WWII Germany for the first time since Sniper Elite V2. Players will also have access to some free content, including new multiplayer maps and increased level caps. 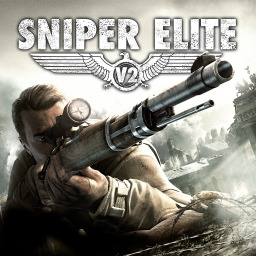 The first Sniper Elite game with trophies was Sniper Elite V2, which was developed by Rebellion, published by 505 Games and released on 09 August 2012. 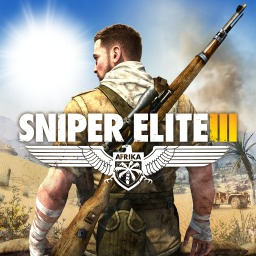 Since then there have only been 2 more games in the series with trophies, the most recent being Sniper Elite 4 which was developed and published by Rebellion and released on 14 February 2017.